Get your business off to a flying start like never before with these vital strategies. Do you lack a proven method of gaining traction for your new business? Are you in need of a way to attract possible investors to get an edge over the competition? Do you want to gain momentum for your business that will snowball quickly to meet your company's objectives and goals? Well, what if I told you there was a way that you can have all of that, prevent your new company from struggling from the get-go. Most startups don't fail because they can't build a product. Most startups fail because they can't get traction. Startup advice tends to be a lot of platitudes repackaged with new buzzwords, but Traction is something else entirely. As Gabriel Weinberg and Justin Mares learned from their own experiences, building a successful company is hard. For every startup that grows to the point where it can go public or be profitably acquired, hundreds of others sputter and die. Smart entrepreneurs know that the key to success isn't the originality of your offering, the brilliance of your team, or how much money you raise. It's how consistently you can grow and acquire new customers (or, for a free service, users). That's called traction, and it makes everything else easier - fund-raising, hiring, press, partnerships, acquisitions. Talk is cheap, but traction is hard evidence that you're on the right path. 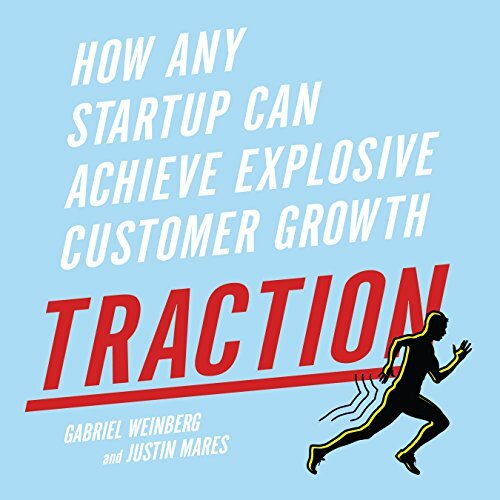 Weinberg and Mares know that there's no one-size-fits-all solution; every startup faces unique challenges and will benefit from a blend of these 19 traction channels. They offer a three-step framework (called Bullseye) to figure out which ones will work best for your business. 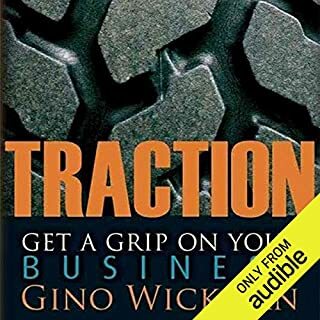 This is a book every business person should have in their arsenal if they're wanting to thrive. I just finished listening and plan to listen again and again—loved it. I was tempted many times to jump in and start doing what was said but decided to listen all the way to the end first—glad I did. 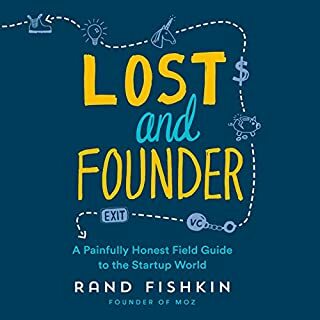 Looking forward to following the advice as outlined in this book. There are so many instructions and steps to follow. Thank you! the material was clear concise and impactful. I've already recommended it to friends. well worth the time and money. Thanks! Would you listen to Traction again? Why? I'm listening to it a second time already. 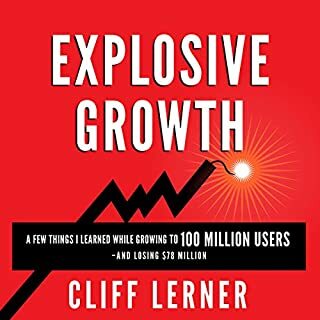 It's easy to listen to and understand, yet it's so dense with valuable marketing advice that you'll want to take notes while listening. Loved every piece of it. Will listen to it again when implement the steps. very practical insightful review of things you can do to get exposure for your business. it is good. 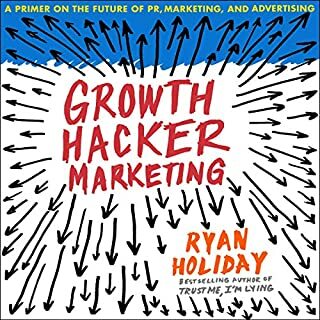 some of the examples are dated as of 2017 but great content for an entrepreneur to use. 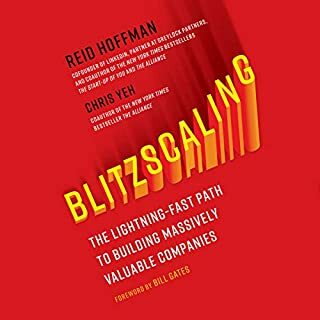 The best resource for start ups that I have ever seen or heard. Practical and useful information and insight throughout. Fantastic, vital book. Awful performance. Fantastic, vital book. Amazing, accomplished author ... who ruins the reading with an awful performance. He has a clear, intelligent voice, but pronounciation is horriffic and detracts from the great content. 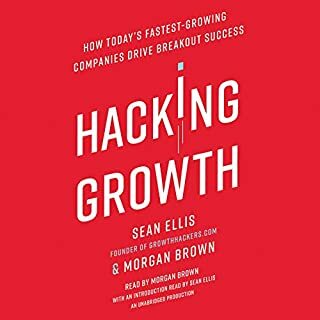 Eg: "Problems" are pronounced "PROLLUMS"
But still - READ THIS BOOK if you want to grow your company.